Luno (formerly known as BitX) is a very popular web-based and mobile app for trading and storing Bitcoin. This app is available in 40 countries across Europe, Asia and Africa offering support for buying and selling cryptocurrency with fiat money, through the Luno Exchange. Luno offers great service support, having over half a million downloads in Google Play and a highly-positive rating. 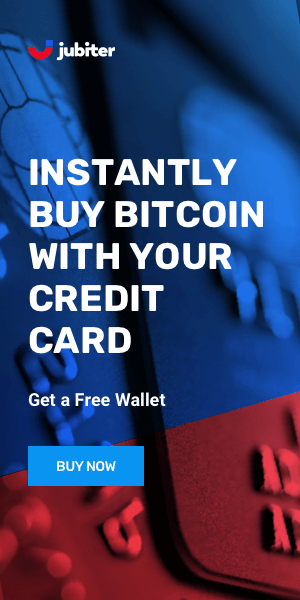 Luno is one of the few wallets that allows you to buy and sell Bitcoin from within the wallet using either your credit card or bank transfer. This is its most stand out quality. Luno is built and maintained by a global company with offices in Europe, Asia and South Africa. It is backed by leading companies such as Naspers, RMI or Balderton Capital. Luno's CEO is Marcus Swanepoel (@marcusswanepoel - Twitter), and they have a team of over 40 skilled employees. According to Techcrunch.com, Luno recently raised $9m to bring its Bitcoin wallet, exchange and services to Europe. Luno performs regular financial and security audits. Their multisignature partnership with Bitgo means not only that the users risk is split over 2 companies but since Bitgo is a registered custodian your funds are even more secure. If you choose their deep freeze option you can feel confident that your private keys are stored in a registered bank vault. What happens in the event of a disaster/theft/loss? The user has a 'root key', 'recovery phrase' or 'word seed' that can be used to regenerate private keys. 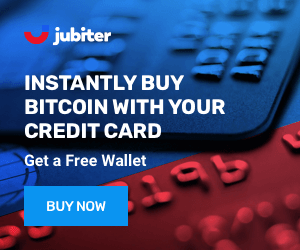 This wallet is best for users that want to use Bitcoin fast by topping-up their BTC account using credit cards or bank accounts. The mobile app has a great UX design being easy to use for day-to-day transactions. Luno also has a great learning platform which provides good resources for those new to cryptocurrency. Luno has exceptional server side security. For someone who would rather trust someone else to maintain their keys this is a good option. Luno is building momentum through outside funding by leading investors. They already integrate your wallet with their own exchange platform which allows limited functionality (for an exchange). You can expect with current investment for more features to come. The wallet platform has built the exchange function in their own software and manages it locally.